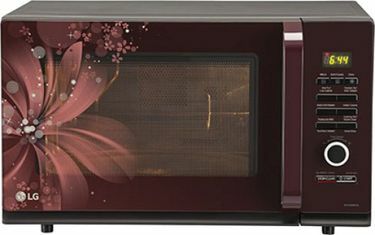 If you want to avail the benefits of convection technology as well as sufficient capacity, we recommend you to buy a 30 L convection microwave oven online. Convection mechanism will ensure that the food is cooked in the quickest time, and its high capacity will satisfy your family needs to the fullest. 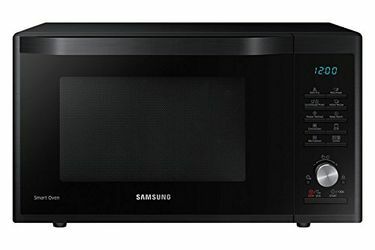 Below is the price list that contains 19 30 L Convection Microwave Ovens of various brands such as Samsung, IFB, LG, Kenstar, Whirlpool, Bajaj, Godrej, and others. The lowest cost is Rs 15,000, and it extends further based on the features incorporated in the appliance. 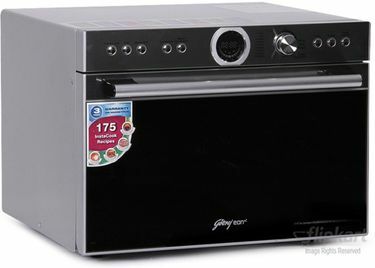 Functions like grilling, auto cook, power defrost, steam cooking, etc. 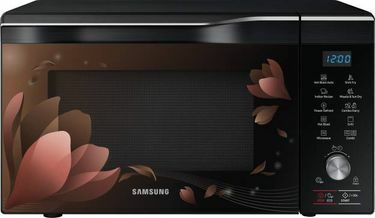 enhance the functionality of the convection microwave ovens. 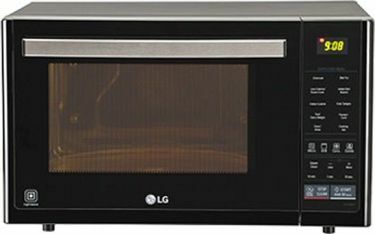 Flexible power ratings ensure easy power adjustment for proper cooking. The inventory count was last updated on 23rd April 2019. Expect blazing fast and secure delivery services from the online retailers like Amazon, Flipkart, Tata Cliq, Shopclues, and others. 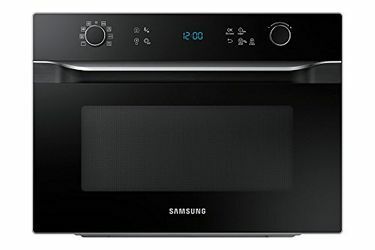 The customer satisfaction is further ensured when you are entitled to receive free installation and demonstration services as soon as your microwave oven arrives at your place. You can also take care of the cost by deducing it to the lowest price. 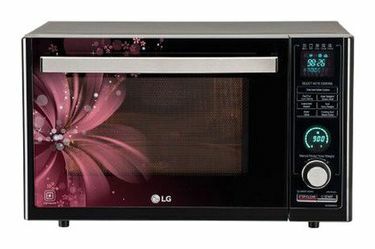 You just need to familiarize with our reliable mechanism of comparing online prices of microwave ovens to identify the cheapest online price.